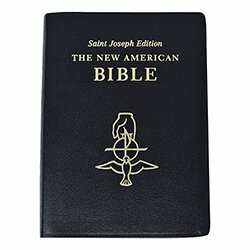 In a leather binding with gold page edging and a colorful ribbon marker, this exquisite, gift-boxed edition of the St. Joseph New American Bible makes a beautiful gift for weddings, RCIA candidates, or any occasion. 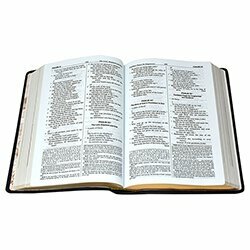 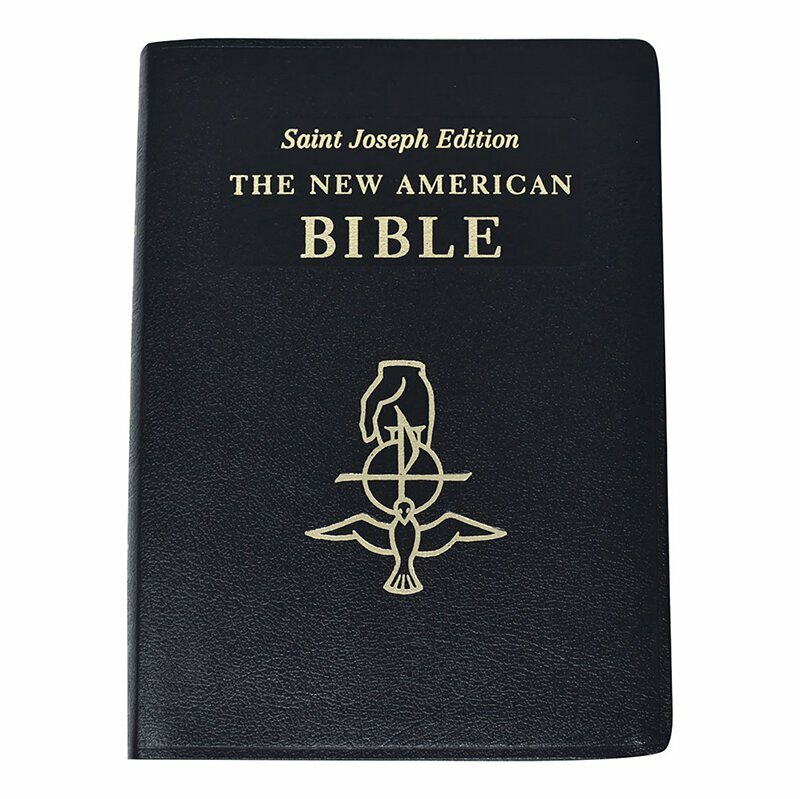 Durable and attractive, the St. Joseph New American Bible from Catholic Book Publishing will stimulate the whole family to participate in daily reading and study of God’s Word for many years. 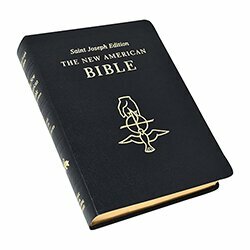 Bible (NABRE) Deluxe Gift Edition.